I honestly couldn't give two hoots for the film industry nor the upcoming Oscars, but like many of you - I definitely have a weak spot for film posters. 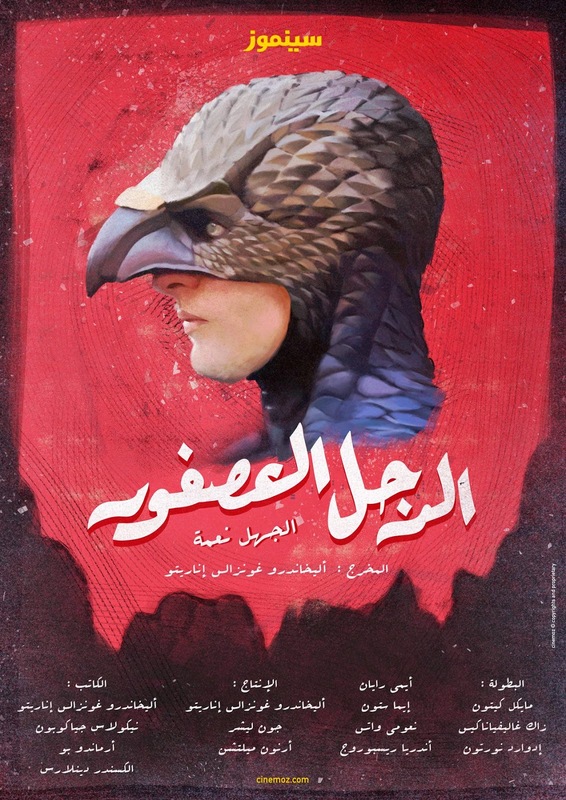 I haven't seen any appealing film posters in a while, simply because I'm not loving the current poster design trends. 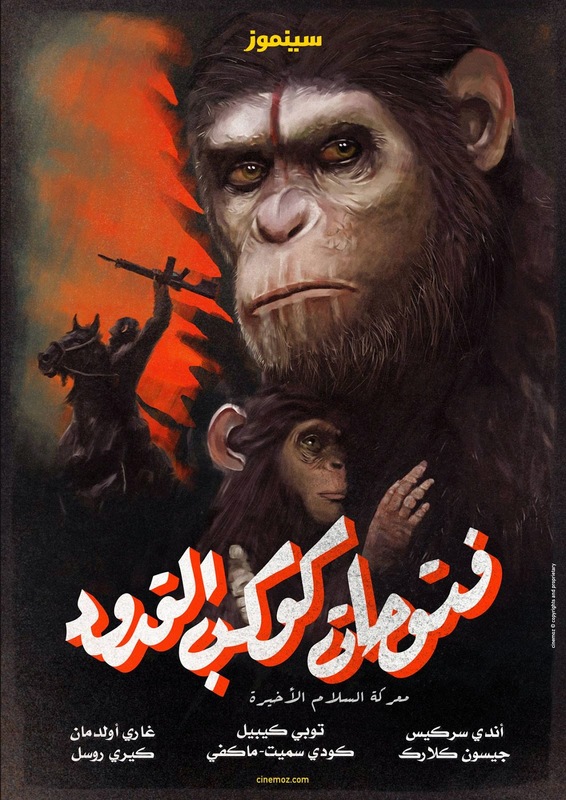 Thanks to Michel Achkar and Cinemoz, that just changed. 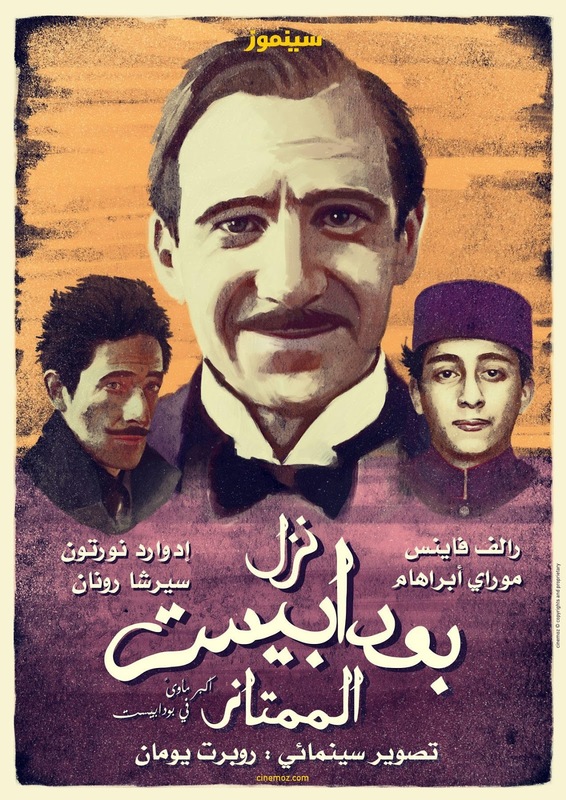 The posters were designed for Cinemoz, a booming video on-demand platform 'for and from the Arab World', in a new tradition Cinemoz started last year. 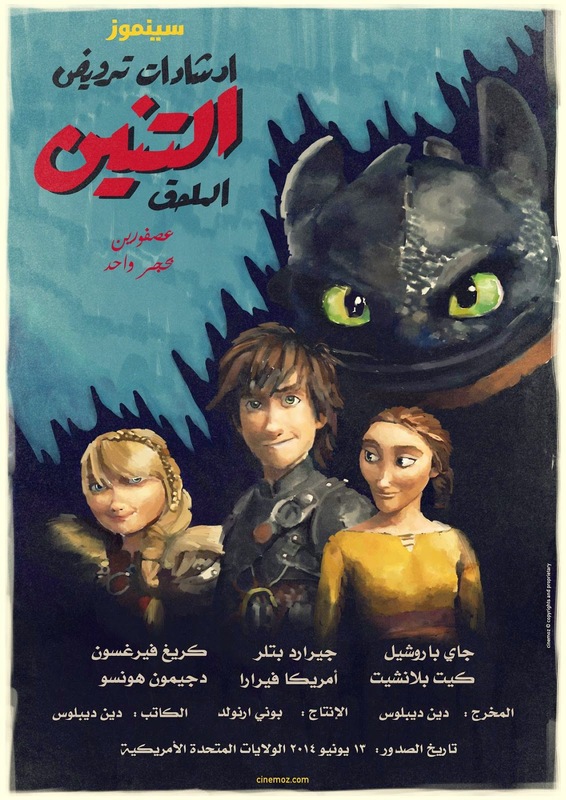 "What started as a campaign to support Arab Films nominated for Oscars last year, has been voted to become a Cinemoz tradition. Back by popular demand. Say it loud. 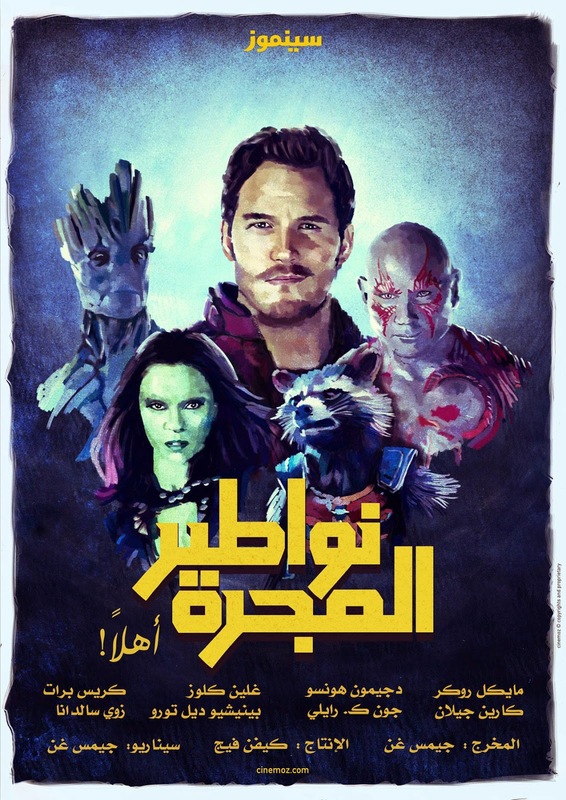 Say it proud: Arabs Crash Hollywood. 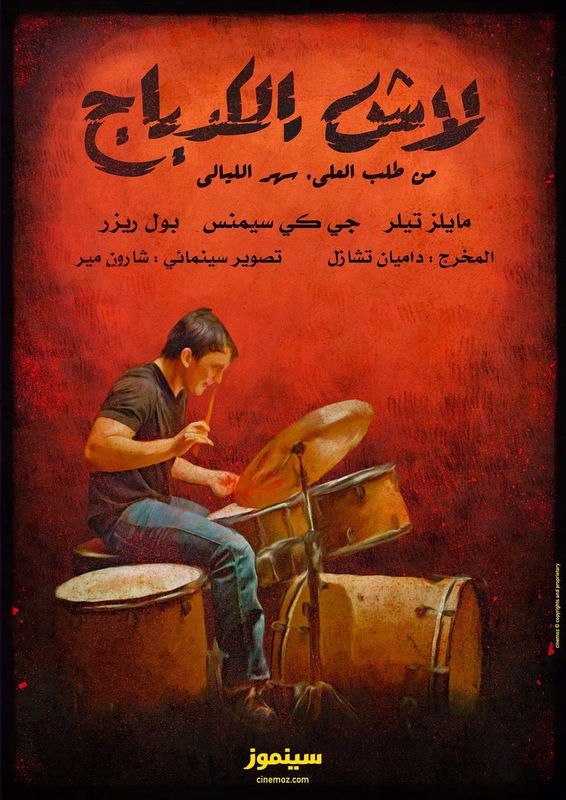 Cinemoz presents its selection of nine of this year's Oscar nominated films that got a classic Arab poster makeover. Enjoy your Oscars and Love your Cinema"
For more information and to see the original post, head over to the Cinemoz Facebook Page.